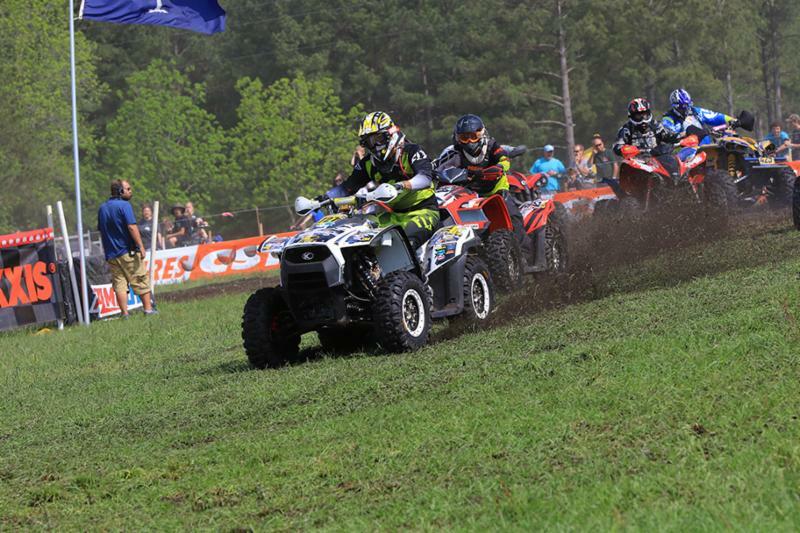 The GNCC series finished its swing through Georgia and the Carolinas, with Justin Wood taking the class win twice with a second place finish in between, on his KYMCO MXU 700i, in the 4×4 Lites ATV class. 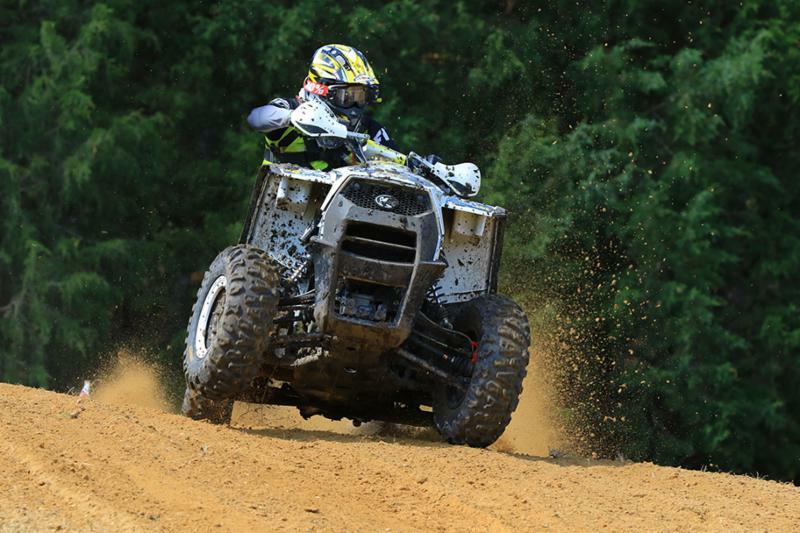 Just what is the difference between a sport and a utility ATV? 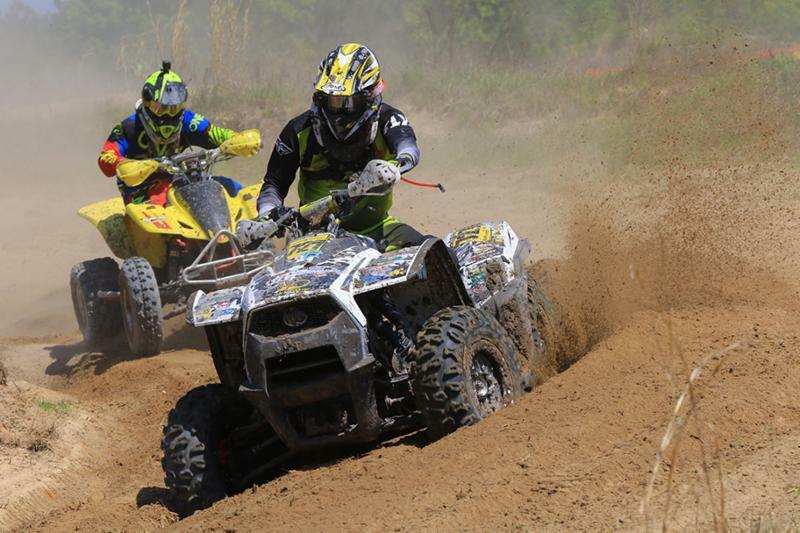 The next round of the GNCC series is the Rd 6 X-Factor in Peru, Indiana, May 6-7, with the four-wheels on the 6th. Please say, “Hi,” to Wood if you go, and be prepared to marvel at what an unleashed KYMCO ATV can do. The KYMCO brand of scooters, motorcycles, ATV’s, and side by sides, are exclusively distributed in North America by KYMCO USA. Founded in 1963, KYMCO manufactured products are today respected worldwide for their quality, value, and durability. KYMCO USA, wholly owned by Kwang Yang Motor Co. Ltd., has its sales, marketing, and distribution center in Spartanburg, SC. KYMCO USA serves over 500 dealers nationwide, building the KYMCO brand’s reputation and market share through superior value, new products, excellent dealer support, enthusiast events, race support and sponsorship, and strategic industry partnerships with other quality brands. Learn more at www.KYMCOUSA.com.